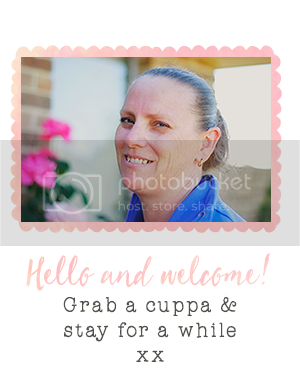 I am playing at-home mum this and next week. Big Boy Luke (BBL) is starting kinder this year (that’s prep to all you Victorians!). It’s heart-string pulling to look at my baby – who isn’t a baby anymore and to think we’re getting ready to start school. My Wonderful Husband gets the last two weeks of holiday-care. BBL might need a change of scenery by then! As for Baby Matthew – he’s just cruising around the furniture and trying to stand on his own (for a second or two). He’ll be walking before I know it! To kick off this new year – I thought I might try something different. To give a bit of structure (is it possible when crafting??? 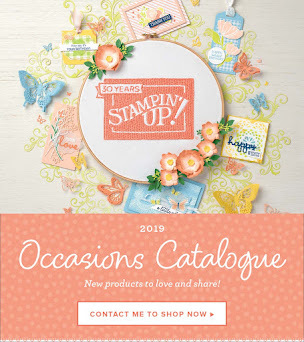 ), I will focus on one particular Stampin’ Up! product each week. It could be a stamp set, an embellishment, a punch or even the beautiful Designer Series Papers – we’ll see where the year takes off. It could be seasonal, promotional or even inspirational! 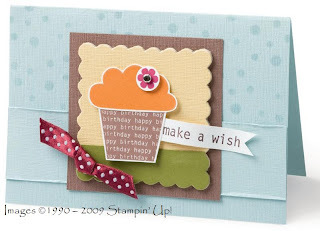 This week we focus on the Big Bold Birthday stamp set (I have lots of birthday cards to make this week). 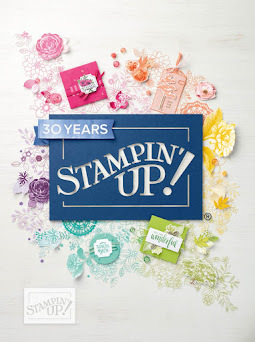 You can find this set in your 2008-2009 Stampin’ Up! Ideas Book & Catalogue on page 37. 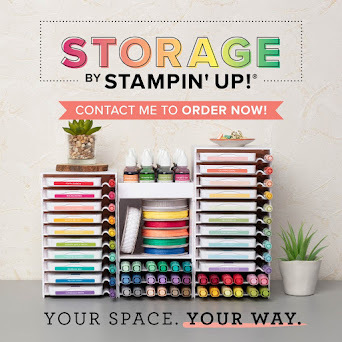 This set includes 13 stamps and you have the option of the two-step stamping process or using the stamps individually. Over the week – we’ll see what we can do! There is even a matching jumbo wheel – but I’ll have to put that one on my wish list :)!